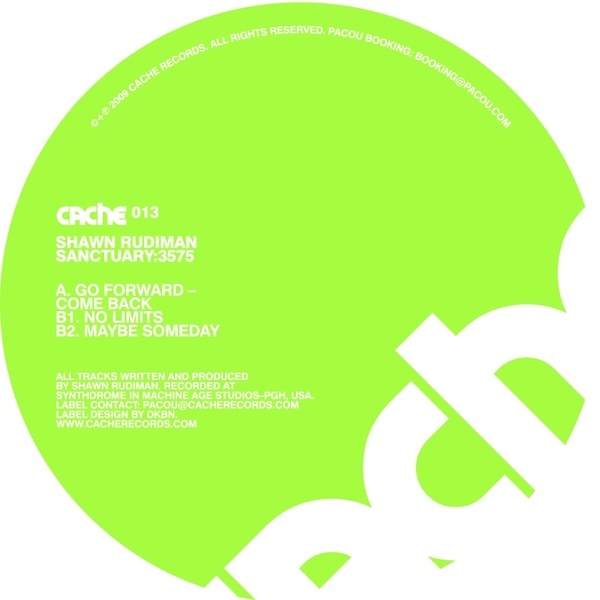 Excellent Detroit techno from Shawn Rudiman heading up the latest Cache killer. Following from his cult releases on Matrix and Technoir Rudiman warms his machines up for three tracks of deepside techno throbbing with a vintage Detroit pulse but informed by the futurist dubscapes of Berlin. For fans of Pacou, MLZ, Arne Weinberg etc. Killer.